The Vocational Education Competence Centre “Riga State Technical School” (RSTS) – was founded in 1919 and is one of the largest VET institutions in Latvia. The study visit took place in the framework of the Erasmus+ Programme. Thus, the participant visited CSCS’ venue, explored the procedures and work of CSCS in managing the incoming mobility initiatives. The aim of the visit was to get an insight of CSCS’ management, standards and systems of monitoring and evaluation of learners during their internship abroad. 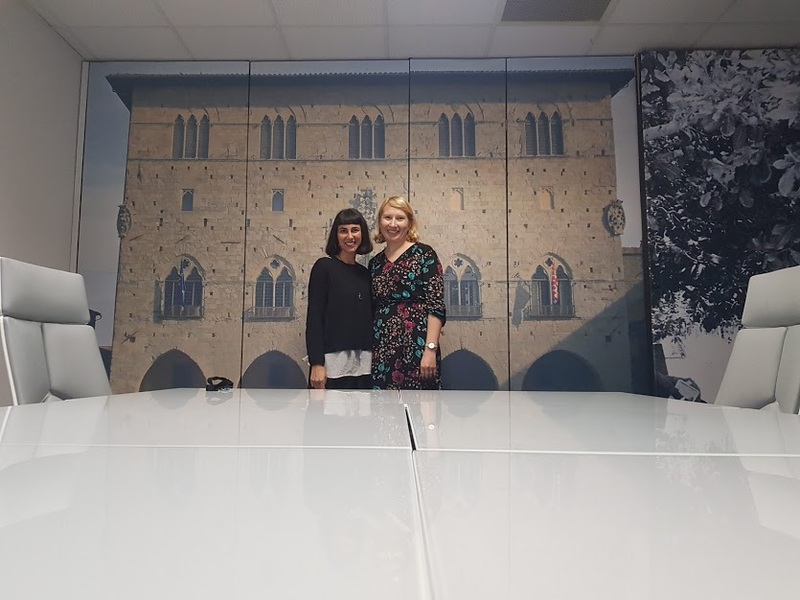 Moreover, it was an opportunity to discover the cultural the business environment, thanks to some visits to the IMY host companies of the network, with the purpose to discuss the outlines of a future collaboration as far as concerned European mobility projects.